At SG Hiscock, we pride ourselves not only on our expertise and experience, but on the highly personalised service we offer each of our clients. Approachable and professional, our team put your needs first to find the investment opportunities to best suit your goals. 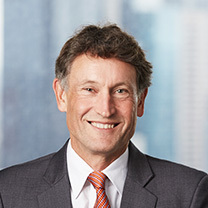 Stephen Hiscock has had a long, illustrious career in investment management – spanning 28 years. 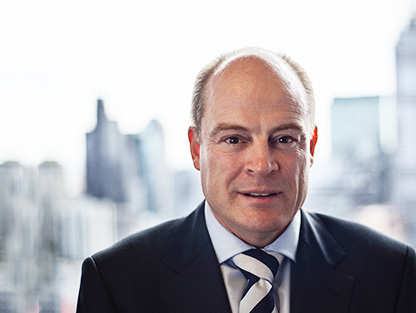 Before establishing SG Hiscock & Company back in 2001 and assuming his current role as Chairman and Managing Director, Stephen held the positions of General Manager, Chief Investment Officer and Chairman of Asset Allocation Committee at National Asset Management Limited (NAM). 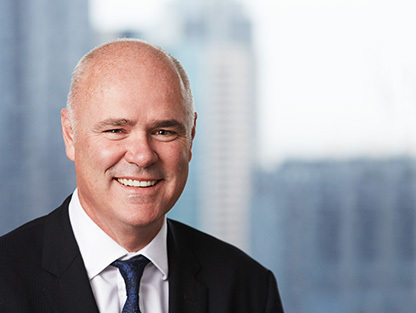 Prior to this, Stephen was Head of Australian Equities and Head of Direct Property at NAM and spent over 10 years at HSBC in Equities and Listed Property Trusts. Michael Barlett continues to contribute to the SGH strategy as a non-executive Director. 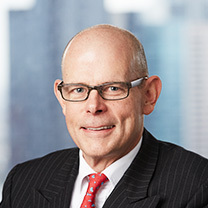 Prior to this, Michael was a Director and Head of Institutional Sales at SG Hiscock for 8 years, Michael has worked in the investment business for more than 30 years and held positions of Executive Director, Head of Sales at K2 Asset Management; Executive Director and Head of Institutional Equity Sales at Morgan Stanley Singapore and Morgan Stanley Hong Kong. 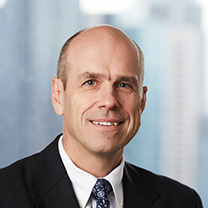 Grant Berry joined SG Hiscock & Company back in 2002 as one of the founding principals. He is a Director and Portfolio Manager of AREITS. Grant has over 25 years’ experience, having previously worked at National Asset Management (NAM), Victorian Funds Management and Knight Frank. 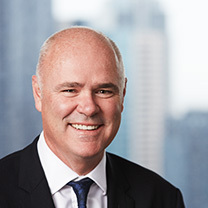 In his time, Grant has also been President of the Victorian Division of the Australian Property Institute. 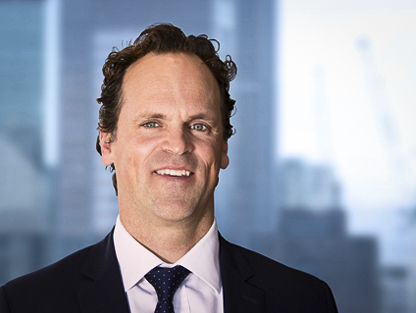 Callum Burns has 26 years’ experience in the investment industry and has held a number of notable positions throughout his career. 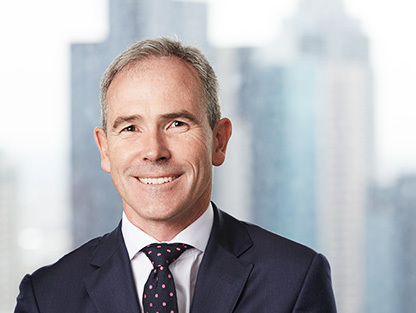 Prior to joining SG Hiscock, Callum was the Head of Global Asset Allocation at BT Financial Group – managing $8 billion in funds. Before this, Callum held the same position at Rothschild Australia managing funds of $4 billion. 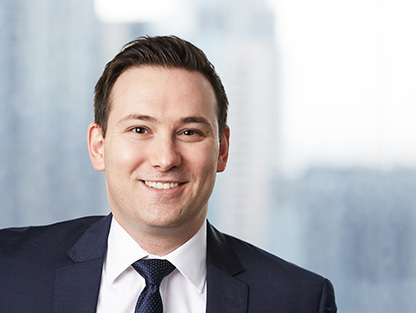 Earlier in his career, Callum was Head of the TAC Workcover Task Force at the Victorian Treasury. 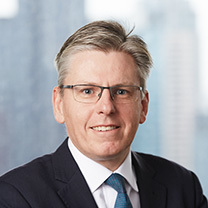 Adrian DiMattina has 28 years’ experience in the investment industry, primarily gained at SG Hiscock and NAM – where he was a Senior Portfolio Manager, Small Companies and also spent over 10 years in Australian Equities and Fixed Interest at NAM. Prior to this, Adrian worked at the Bank of America, in the Fixed Interest and Money Market departments. Pam Hauser joined SG Hiscock & Company in 2001, as one of the company’s founding directors and shareholders. 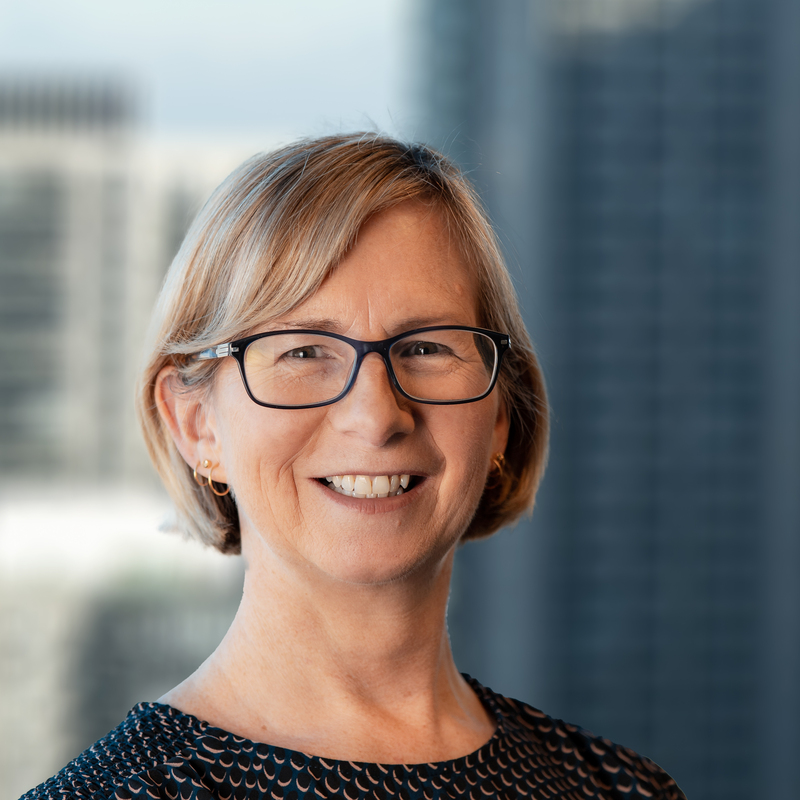 Pam is a regulatory lawyer by background, and has more than 30 years’ experience in the financial services industry with roles in legal, risk and compliance. 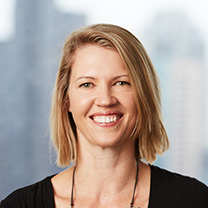 Ms Hauser has previously held senior roles with Macquarie Group, NAB, KPMG, Norwich and Australian Unity. As a Partner at KPMG, she led the firm’s Financial Services Regulatory Group within Risk Advisory Services. 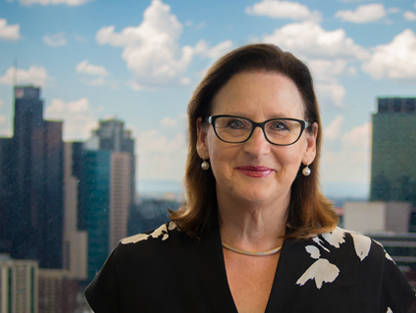 She has held legal roles with CRA (now Rio Tinto), Freehills, and Ellison Hewison & Whitehead (now Minter Ellison) and also held a directorship with the Australasian Compliance Institute. 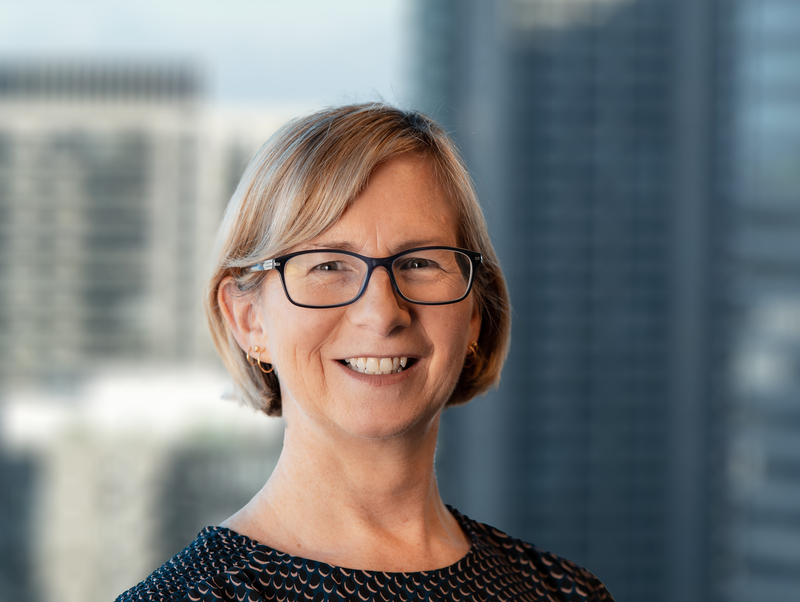 Her current directorships include Treasury Corporation of Victoria (TCV) and Victorian Plantations Corporation (VPC) (both state owned entities). Ms Hauser chairs the TCV Audit and Risk Committee and the VPC Board. Robert Hook has transitioned to a consultancy and mentoring role for the SGH20 business unit, he is on the SGH Board as a non-executive director and Chairs the SGH Advisory Board. 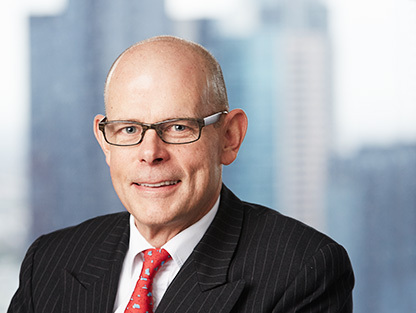 Robert joined SG Hiscock & Company in 2004 – and has over 45 years’ experience in the investment industry. Robert’s impressive career has taken him around the world, with high-profile positions held in London, Guernsey, South Africa and Australia. 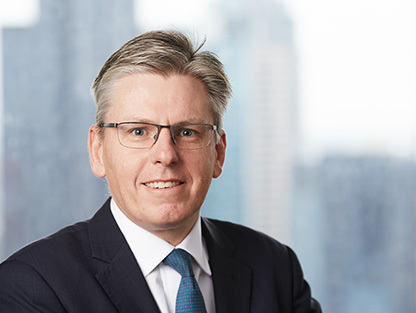 Immediately prior to his appointment at SGH, he was Head of Australian Equities at HSBC Asset Management. Robert’s previous roles include Senior Portfolio Manager at NAM, Executive Director (Head of Far East Equities) at Prolific Asset Management (London) and Chief Investment Officer (International) for Broadgate Asset Management. John Thomson boasts 28 years of experience in the investment industry. He joined SG Hiscock & Company from NAM where he spent five years as a dealer in Australian Equities. Prior to NAM, John held a number of positions at Potter Warburg Asset Management, Potter Partners and JB Were. 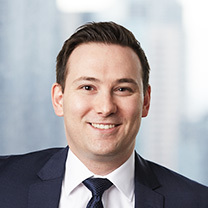 Aidan Brooksby joined SG Hiscock & Company back in 2012 as an Investment Analyst and has over eight years’ experience in financial markets to his role as Investment Analyst. 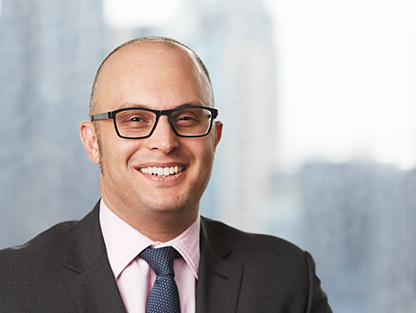 Aidan came to us from Select Equities where he worked as an Equity Analyst, following time spent at the South Australian Government Financing Authority (SAFA) as a Financial Services Officer. 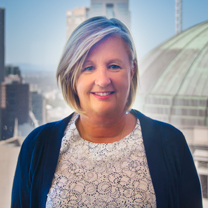 Rowena joined SG Hiscock & Company in November 2016 bringing over 28 years of financial services experience. 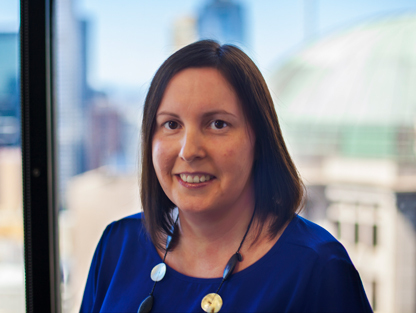 Rowena is General Manager Strategy & Operations and is also a member of the Operational, Risk & Audit Committee. 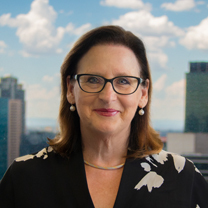 Prior to SG Hiscock, Rowena worked in a variety of senior management roles at Equity Trustees and HSBC Asset Management. Giles Croker has been running the finances for SG Hiscock since 2002. Prior to joining us, he spent 13 years with Coopers & Lybrand in London and later, in Melbourne. Giles is a Member of the Institute of Chartered Accountants in England and Wales. Sarah is the Marketing & Communications Manager at SGH, she joined in April 2016 as a Marketing Coordinator in the Funds Distribution Team. Prior to this, Sarah worked in the Funds Distribution team at Equity Trustees for 13 years. Here, she held a variety of roles including PA, Event Management and Marketing. 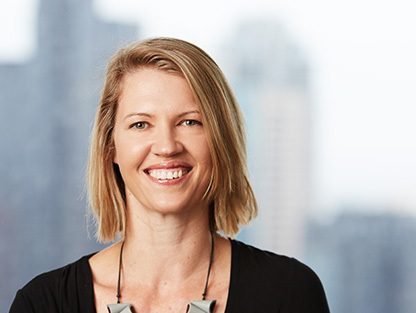 Originally from Zimbabwe, Sarah moved to London in 1996 where she held a number of positions at investment banks, including Morgan Stanley, before finally settling in Melbourne. 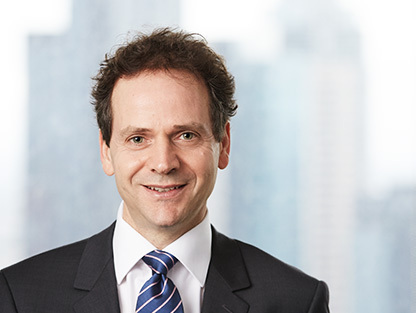 As Assistant Portfolio Manager at SG Hiscock, Malcolm Ellis’ primary responsibilities are the analysis of trusts, portfolio modeling and currency positioning. Before joining the company as a Portfolio Administrator, Malcolm held the position of Assistant Investment Analyst at Meridian Financial – he has nine years of investment experience in his role. 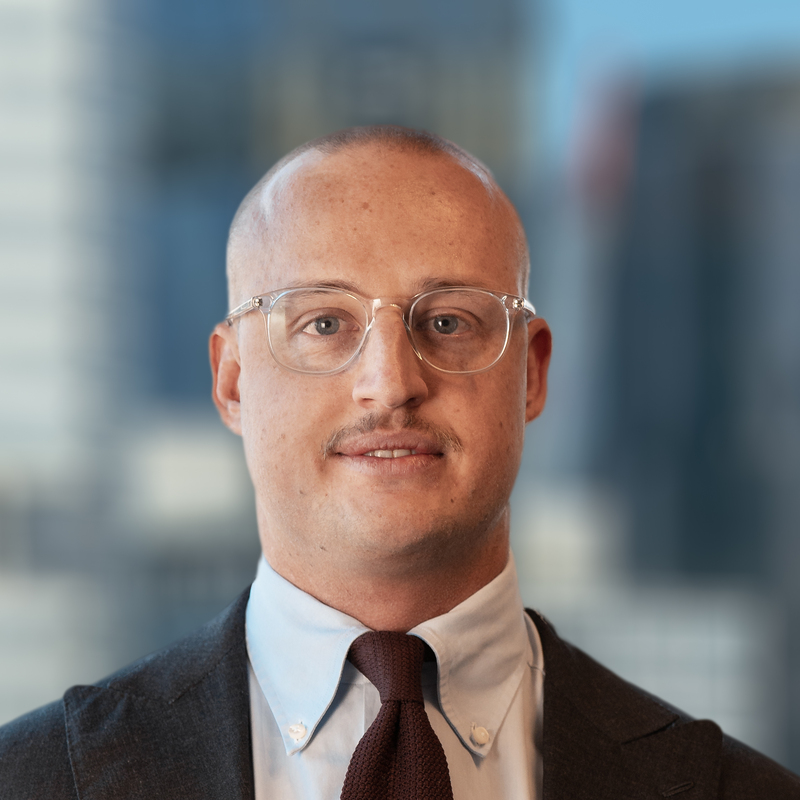 Andrew joined SG Hiscock & Company in 2017 as a Portfolio Analyst. Andrew works closely with Tim Gough, Head of Private Clients and assists the SGH20 team. Andrew joined us from Forza Capital, where he was an Investment Manager. Prior to this, he worked as an analyst in wealth management whilst completing his tertiary studies at the University of Melbourne. 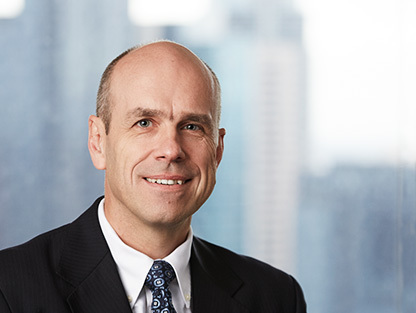 Tim joined SG Hiscock & Company in 2016 – bringing over 20 years industry experience. 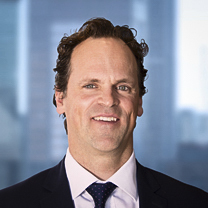 Prior to SG Hiscock, Tim was the Head of Discretionary Portfolio Management at Deutsche Bank Wealth Management in Australia where he was responsible for both client relationships and managing balanced portfolios across a number of asset classes including equities, property, fixed interest and cash. 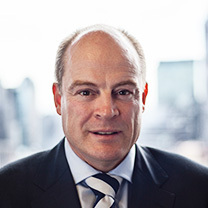 Tim’s previous roles include Senior Investment Manager at HSBC Asset Management, Institutional Equities analyst at Macquarie Bank and consultant at a number of global financial organisations in London including Salomon Brothers and Barclays Global investors. Bachelor of Commerce and is both a Chartered Accountant and CFA. Claire Hughes works part time and is job sharing the Marketing & Events Coordinator role with Sarah Eager. Before joining SG Hiscock, Claire worked in the Funds Distribution team at Equity Trustees for 4 years. Her roles included PA and Event Management. 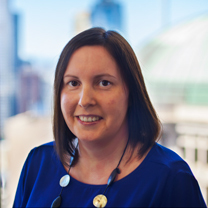 Prior to Equity Trustees, Claire has held positions in recruitment companies. Michael joined us in July 2018 as Assistant Portfolio Manager in the SGH20 team. Prior to SG Hiscock, he was a Portfolio Manager and Senior Investment Analyst at Equity Trustees, an Associate Consultant and Investment Analyst at Frontier Advisors and an Equities Analyst at Diogenes Research. Michael has in excess of 10 years’ of investment experience. Raveen joined the SG Hiscock team in July 2016. 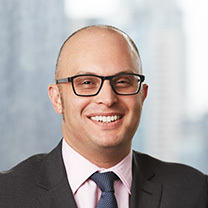 He comes to us with an eight-year career in financial markets under his belt and experience in both Australia and Singapore. Prior to his current position, Raveen was a Portfolio Analyst in Equity Research at River Capital for five years, a Performance Analyst at NAB and an Investment Analyst at the Securities Investors Association in Singapore. Mario Saccoccio joined the company in 2011 and brings over 18 years’ experience to his role of Portfolio Manager. 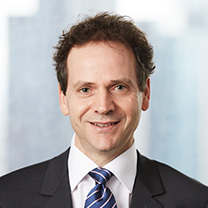 Prior to his appointment at SG Hiscock, Mario was a Fund Manager at Macarthur Cook, specialising in A-REITs and unlisted property funds. Before this, Mario held the positions of Investment Analyst and Senior Real Estate Securities Analyst at IWL. Nick is responsible for all the Research house and Platform relationships for SG Hiscock. 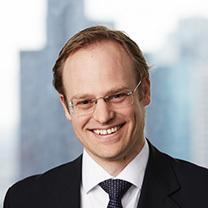 Prior to joining SG Hiscock in February 2016, Nick previously worked in the Funds Distribution team at Equity Trustees for 11 years, lectured at Xuzhou University in China and worked at Fairfax’s Business Review Weekly Magazine. 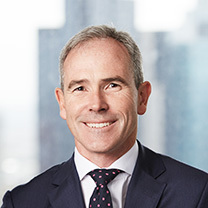 Hamish Tadgell joined us in 2015 from Goldman Sachs, where he was Chief Investment Officer – Australia for Global Investment Research. 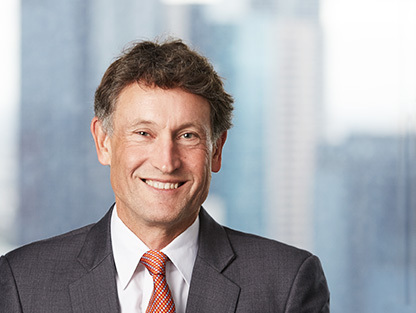 Hamish’s distinguished career in institutional equity research spans 18 years, during which he has held positions in both Australia and the UK at JB Were and Goldman Sachs. 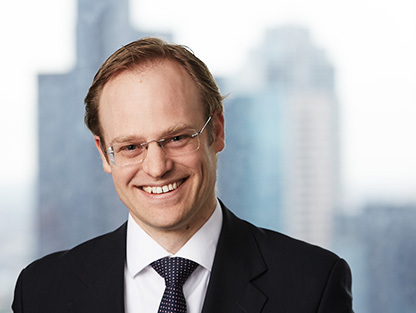 Previously, Hamish spent seven years in professional services at Arthur Andersen. Sue Theckston joined SG Hiscock as a Portfolio Administrator back in 2011. Sue comes to us from Star Track Express, where she worked in accounts receivable for nine years. 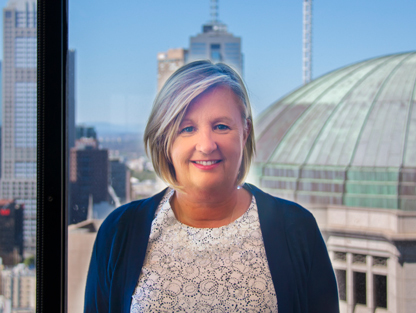 Eliza Weaving has over 25 years’ experience in the investment industry. Prior to joining SG Hiscock & Company, Eliza worked as General Manager of Distribution at Equity Trustees. Eliza has also held roles at Vanguard Investments and AMP.